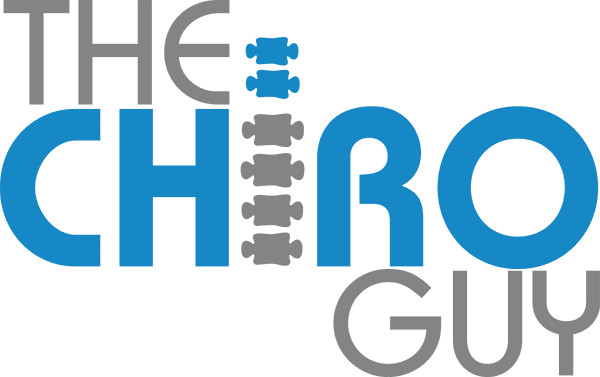 As a trusted chiropractor in Los Angeles , Dr. Ash (“The Chiro Guy”) often fields questions about how to sit and stand correctly. Having good posture during waking hours is an effective way to keep back and neck pain to a minimum, but the effort does not end there. In fact, your posture while sleeping is also important. 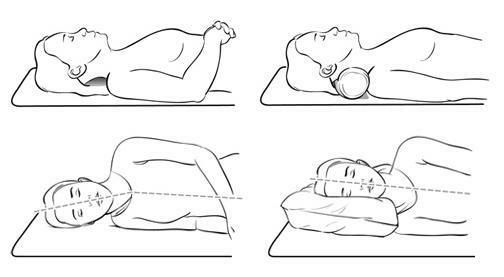 Here are three tips for better alignment while you sleep. Keep head pillows to a minimum. Sleeping on your back with just one pillow under your head is usually the formula for good posture. Having too many pillows forces you neck to curve upward, which can cause pain and create strain on your shoulders. Instead, try to keep your position as flat as possible when sleeping on your back. To help keep lower back pain to a minimum, try a pillow under your knees. It is normal for a chiropractor to see patients regularly sleeping on their stomachs. This style of sleep forces the neck into awkward positions, often leading to a twisting of the spine. As a result, you may feel pain in your upper back and neck when you are in the habit of sleeping this way. Some simple corrective exercises and better sleep posture can ease the pain. Side sleeping feels comfortable to many people, but having good posture can be difficult. For example, anyone who has broad shoulders will find it hard to keep the neck straight with just one pillow. When the neck angles toward the bed, it pulls the spine with it and can lead to upper and lower back pain. Try to remain as straight as possible; pillows can be used for support to get the right posture while sleeping.